A little while ago I was heading into the inner city to photograph this little baby girls first photo session. 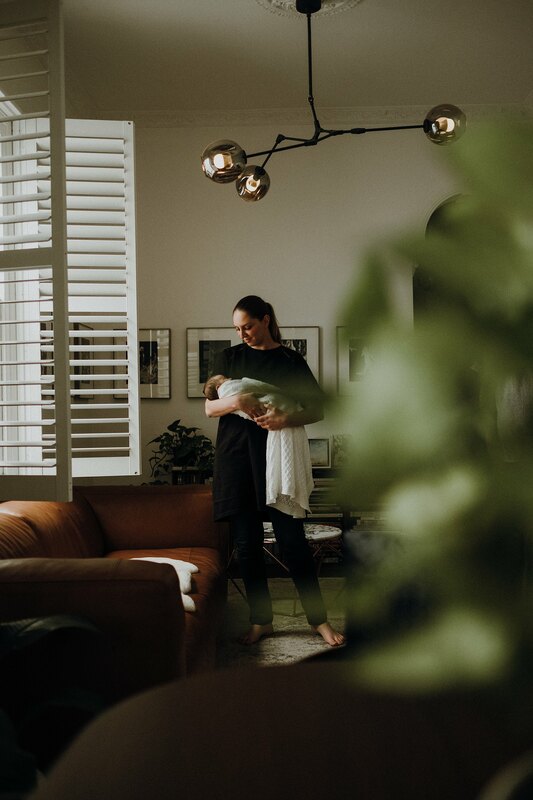 Aurelia and her parents opened their home to me to capture those little moments and details you forget so quickly, while you try to survive without sleep being a new parent. Aurelia was already 6 weeks old an rather alert at the start of the photo session, but with lots of settling and feeds she finally dozed off to sleep and we got some gorgeous sleeping newborn photos her mum was after. Wrapped up in her warm blanket on a cold day winter day in Melbourne, she slept through most of her session. I love capturing those details of parents holding their new baby in their arms. The joy and pride of being a new parent is the most amazing feeling in the world. I remember watching my baby girl while she was asleep, just because I couldn’t believe she was finally in my arms. I loved visiting this gorgeous young family and hope to see them again when Aurelia will start walking and exploring the world.